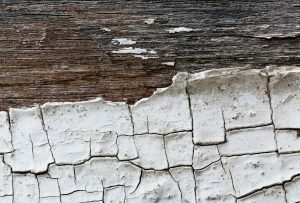 This entry was posted in Health Policy, lead, Public Health and tagged 6th Court of Appeals, California, ConAgra, Lead 1950, lead-based paint, NL Industries, Public Nuisance, Sherwin Williams. Bookmark the permalink. Both comments and trackbacks are currently closed.